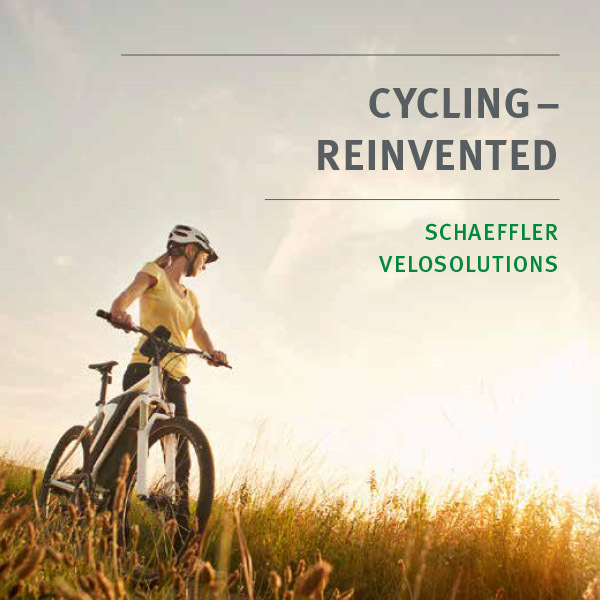 Schaeffler has decades of experience in developing and producing bicycle bearings. 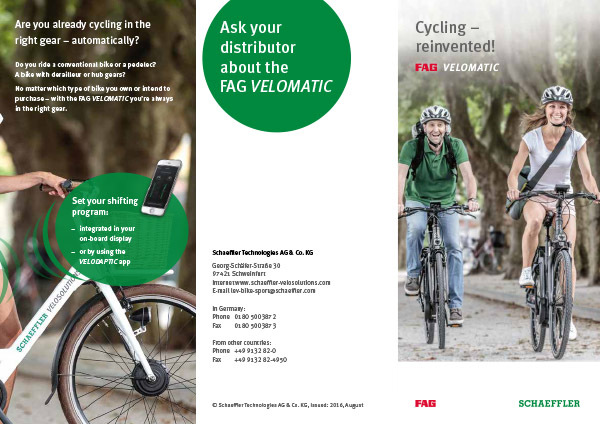 Schaeffler now supplies a large number of precision components for bicycles under the INA and FAG brands. 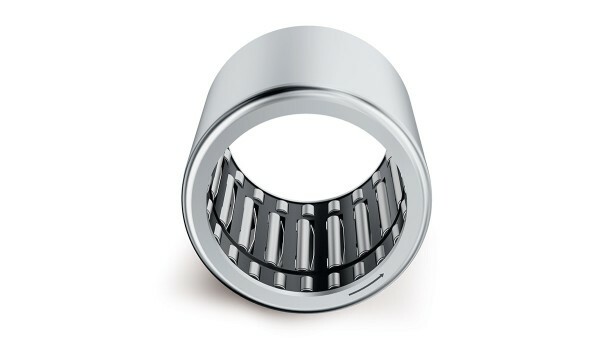 In addition to bottom brackets, there are bearing solutions for hubs and headsets along with bearings and seals for gear hubs. 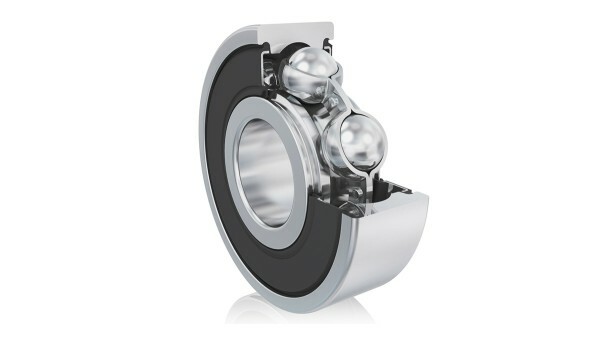 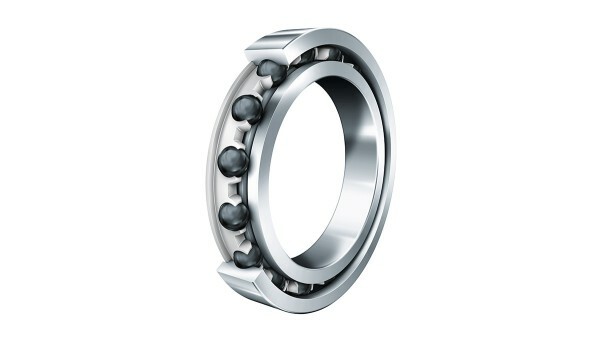 The product range also includes extremely high-performance special bearings for racing bicycles, such as FAG Cronitect hybrid bearings.